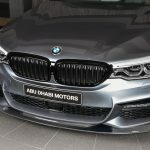 BMW`s most prestigious dealership in the world which located in Abu Dhabi, houses hundreds of special BMW models, customized for display or specially-created for different rich folks that love this particular car brand. 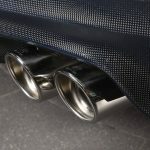 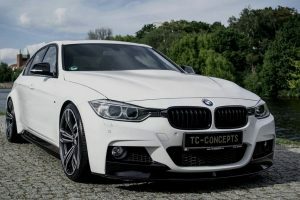 However, there are also some hot creations that have been customized by well-known tuning companies, like Manhart or AC Schnitzer. 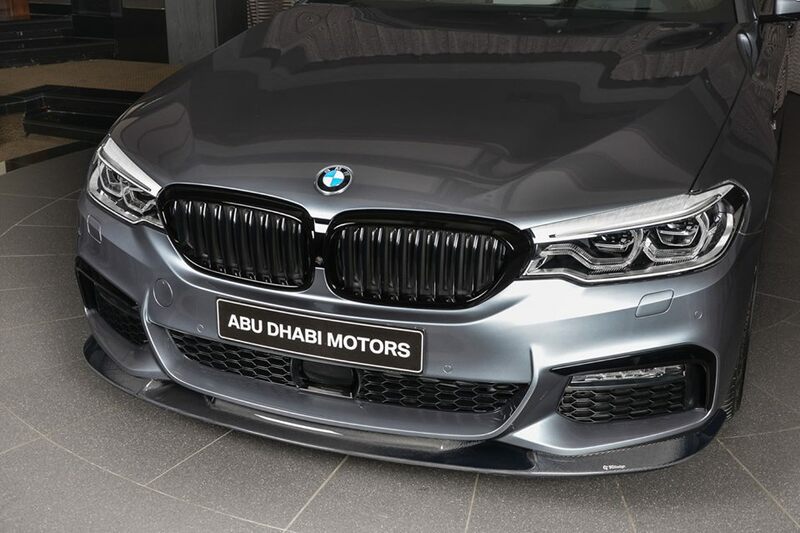 The latter one brags with tens of models displayed at BMW Abu Dhabi Motors. 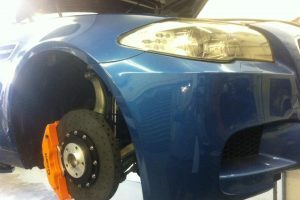 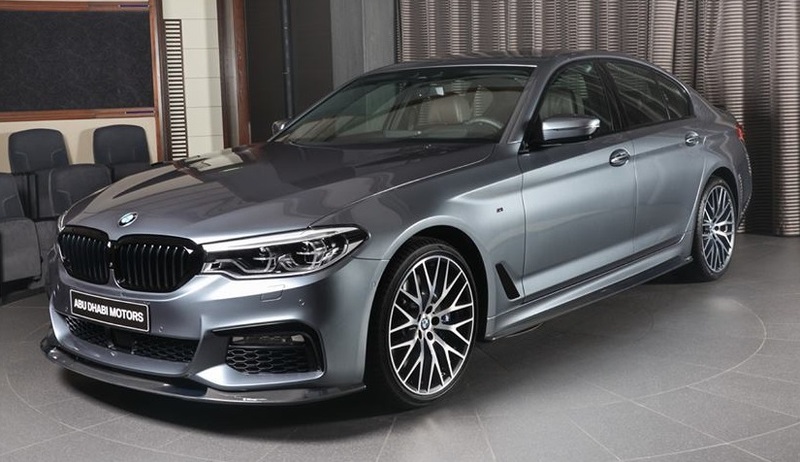 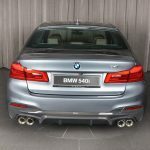 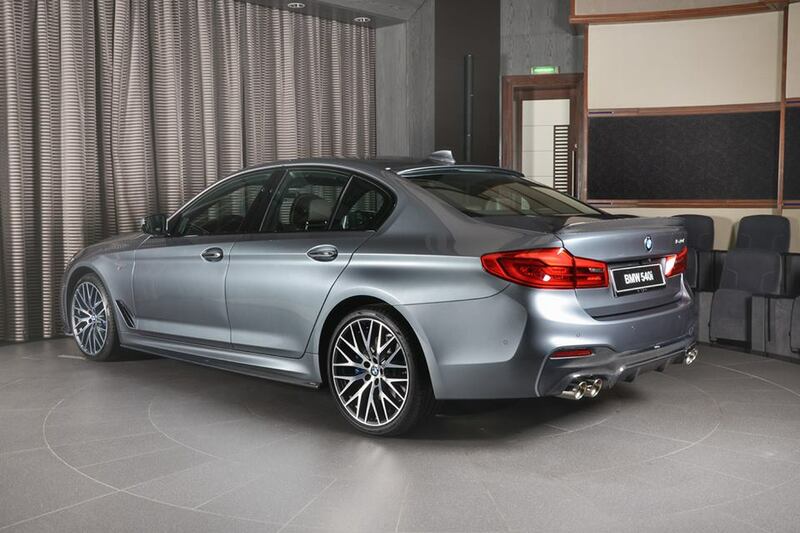 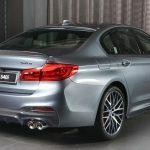 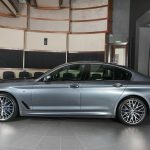 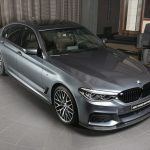 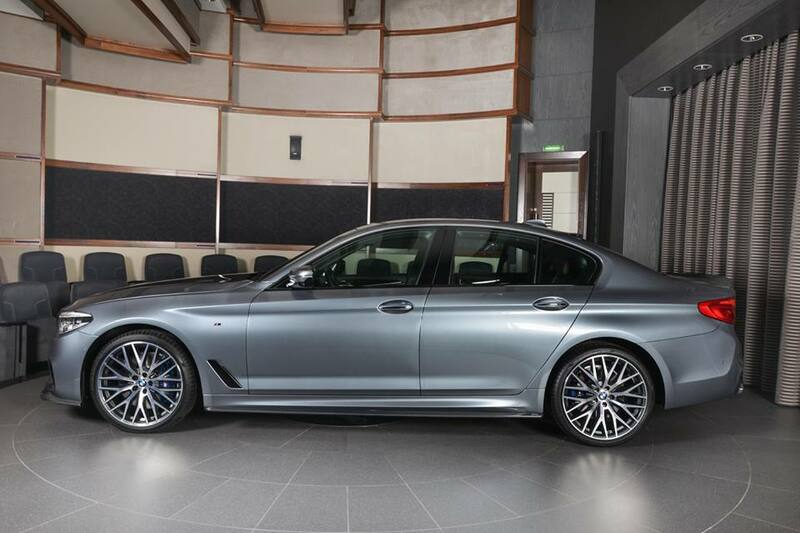 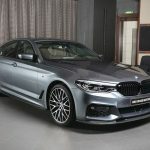 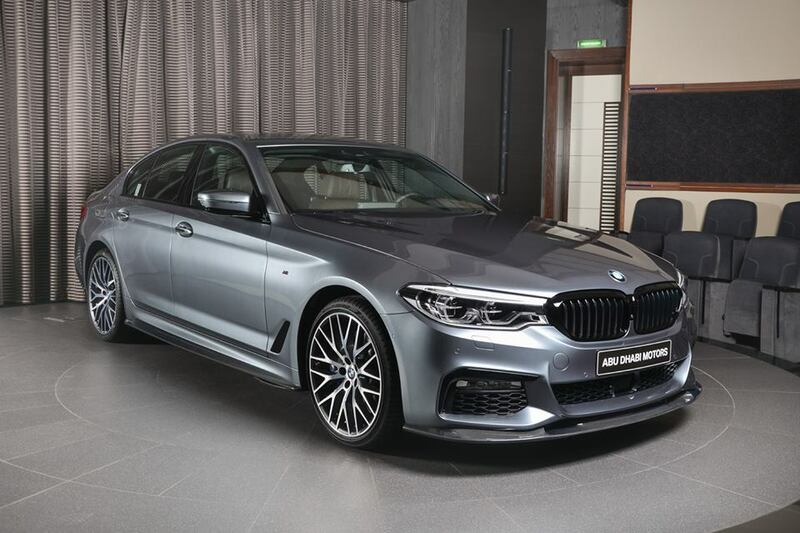 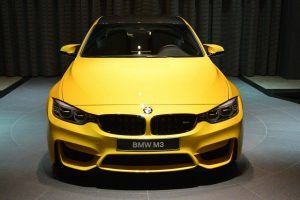 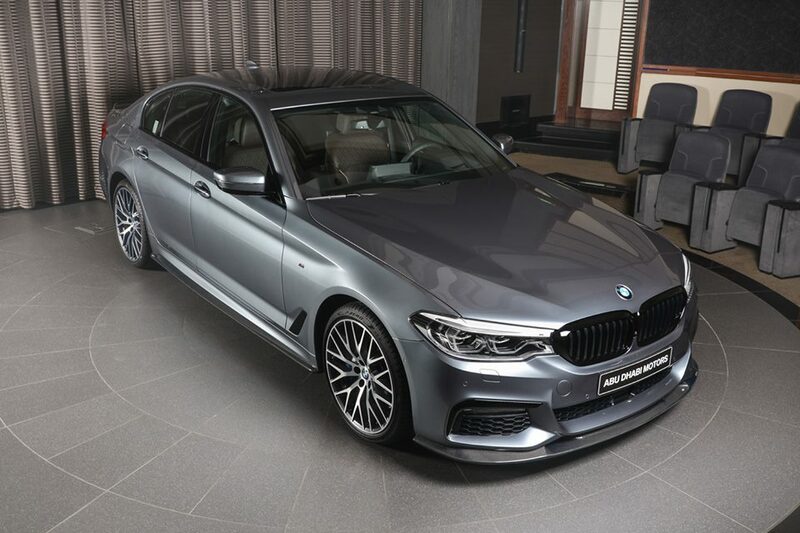 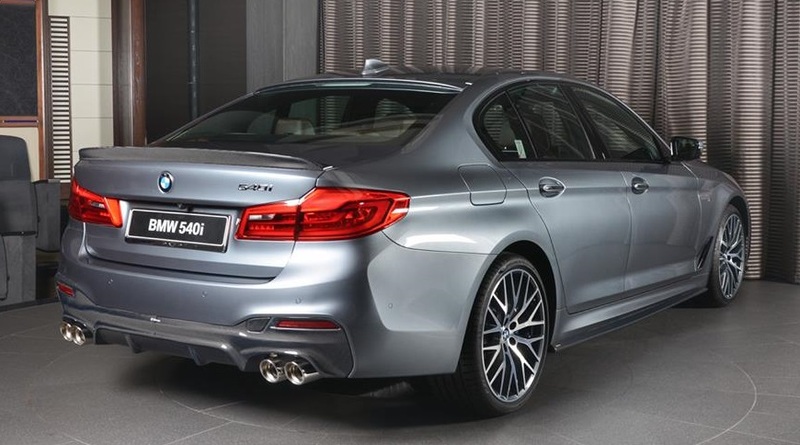 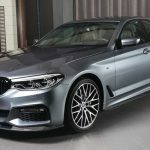 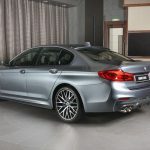 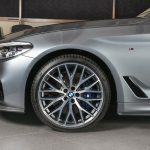 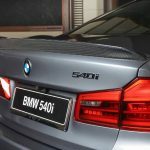 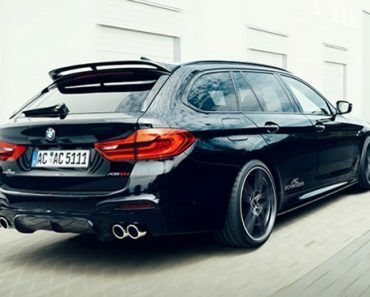 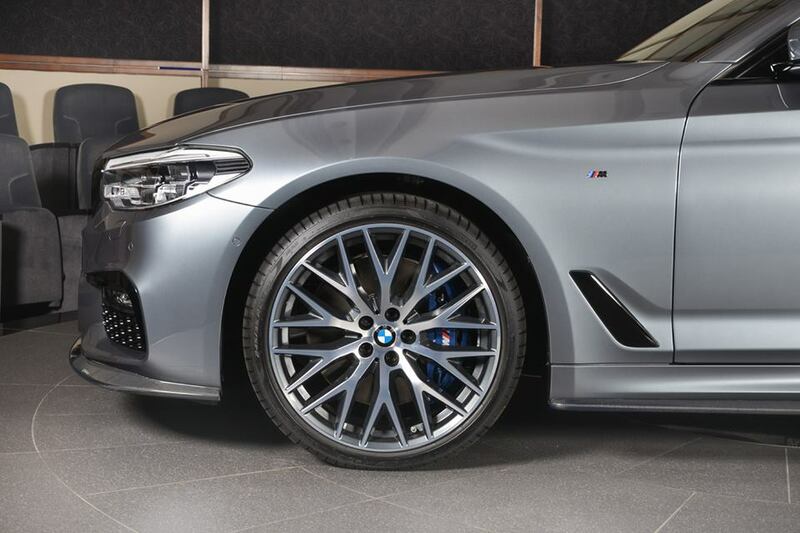 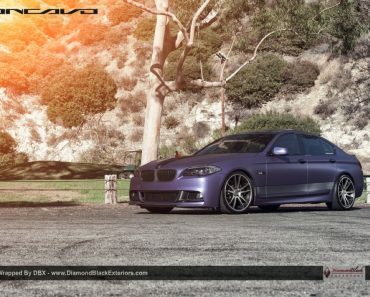 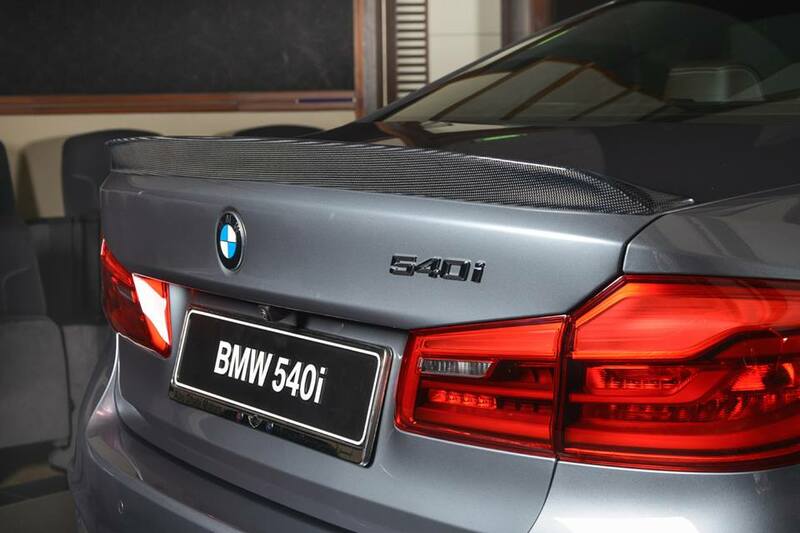 More than that, a one-off BMW 5-Series 540i model has recently arrived at the final destination, with features from another famous tuning shop, no other than 3D Design aftermarket firm. 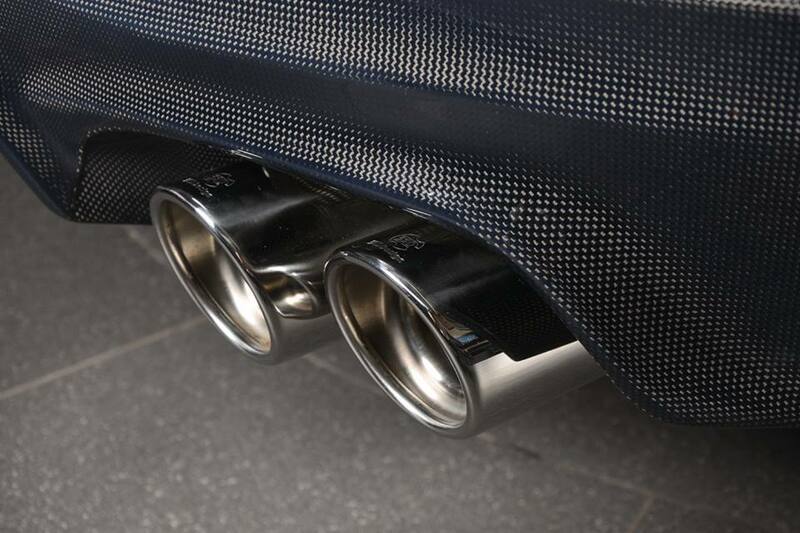 The car brags with the sensual Bluestone body wrapped, which is complemented by a carbon fiber package. 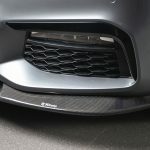 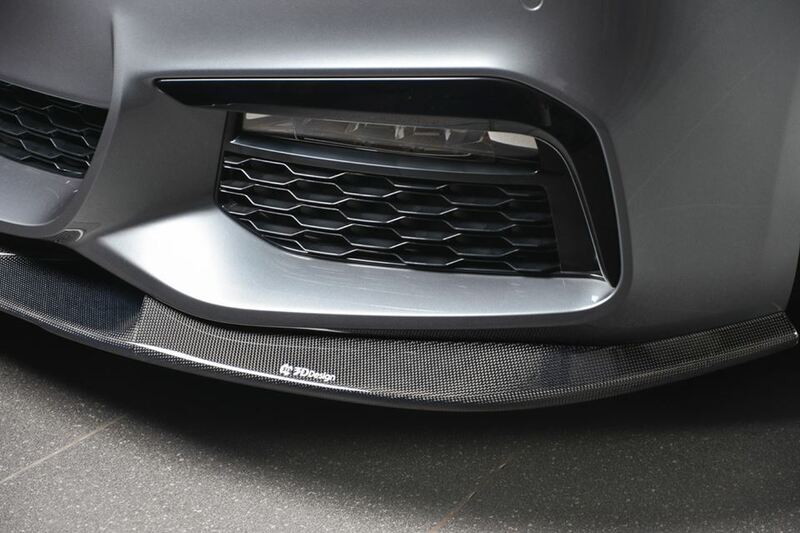 We are dealing here with carbon fiber front spoiler perfectly fitted under the stock bumper, adding as well other aggressive lines like carbon fiber side skirts and new rear diffuser with integrated tailpipes. 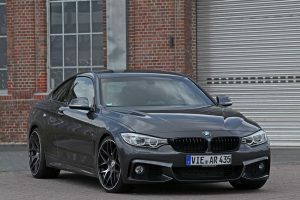 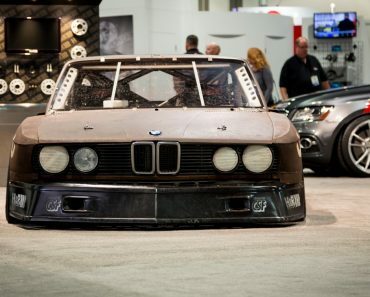 As for the wheels, the tuner decided to leave the carmaker`s own choice intact. 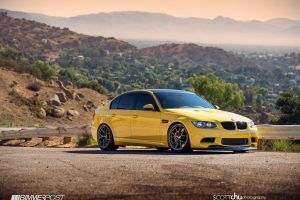 After all, why spoil something that is already cool? 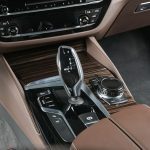 Specialized in interior customizations mainly, the aftermarket specialists from 3D Design have also added some new cool features inside the cabin. 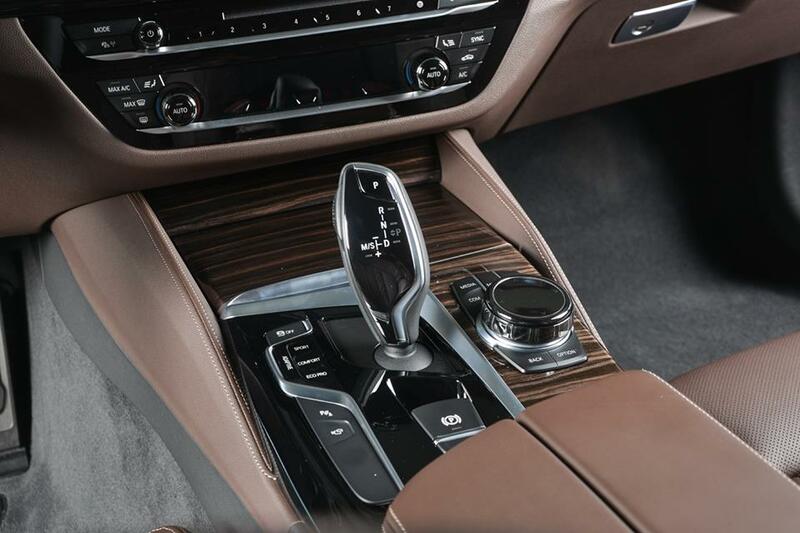 We are dealing here with their special Mocha package with wood accents and technology suit. 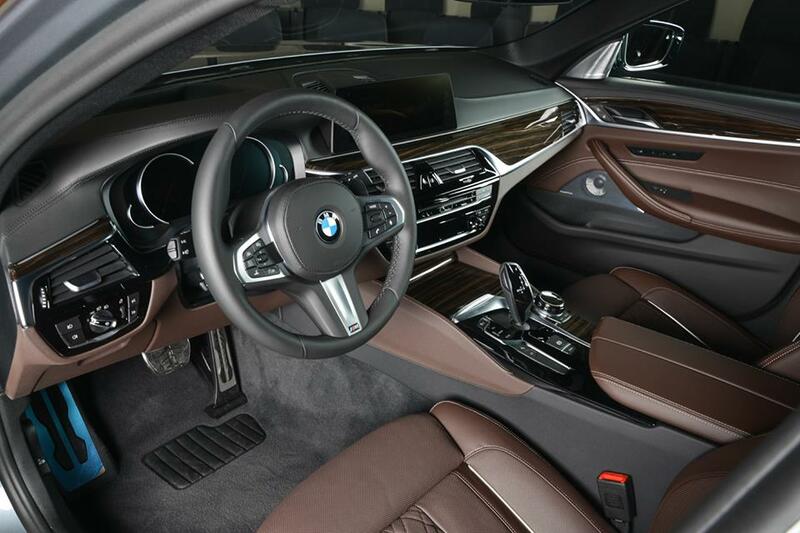 All these features perfectly complement the exterior. 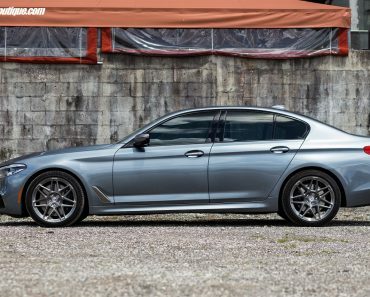 As for performance under the hood, this 540i comes in standard form, meaning a B58 3.0-liter TwinPower inline six-cylinder engine, with 340 horsepower and 332 lb-ft of torque. 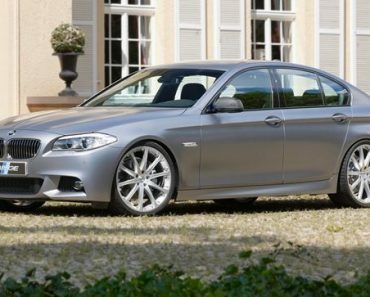 Equipped with the xDrive, the 540i is extremely fast, taking just 4.8 seconds from 0 to 100 km/h. 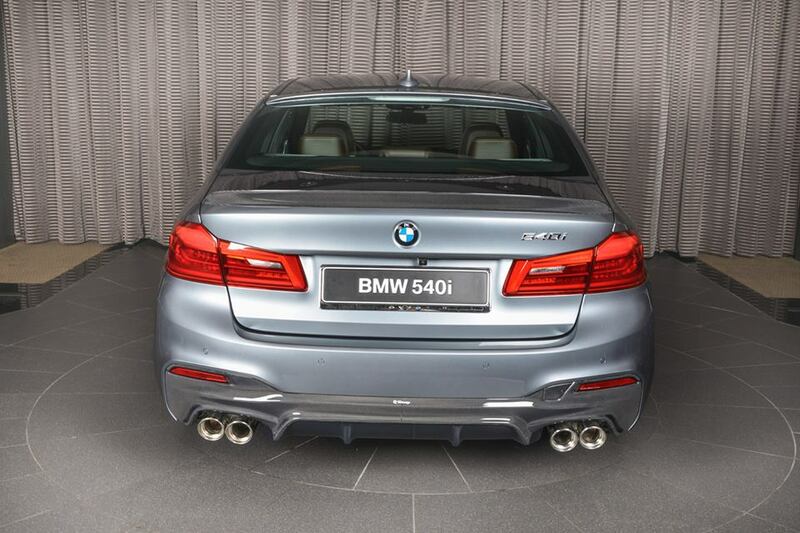 As for fuel consumption, it manahes just 6.5 liter per each 100 km. 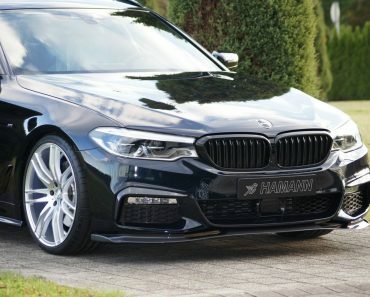 You can find more details of this fine specimen in the media gallery below. 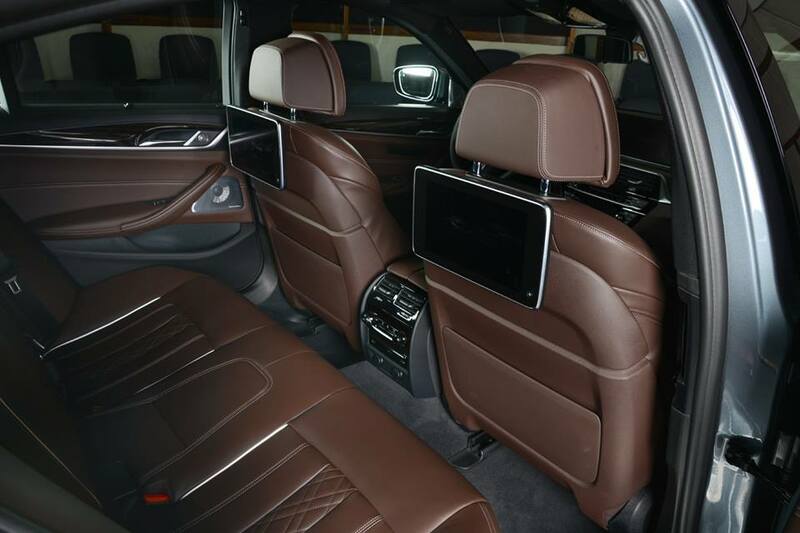 Enjoy the ride and don’t forget to share your opinions with us!